ROME—The actor and director George Clooney was injured in a scooter accident on the Italian island of Sardinia where he is working on a miniseries, Italian media reported on Tuesday. Clooney, 57, had just left his hotel on a motor scooter when he crashed into a small truck, Italy’s Chi magazine said on its website. Local police are investigating the accident, Ansa said. 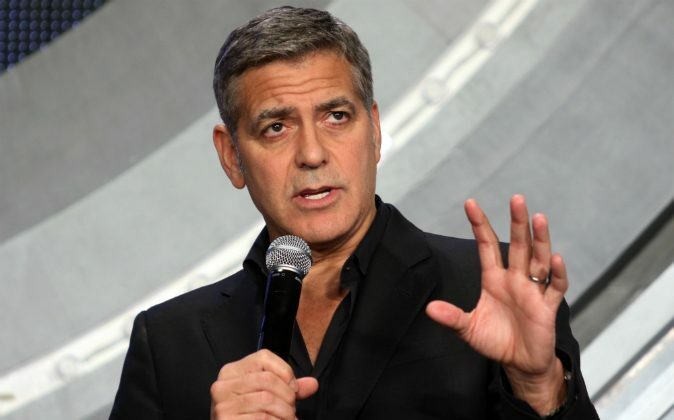 Clooney is in Sardinia to film a miniseries based on Joseph Heller’s book “Catch 22,” the news agency said. Clooney achieved fame for his part in the medical drama “ER.” He has since won an Oscar for his role in the movie “Syriana” in 2006 and for co-producing the film “Argo” in 2012.